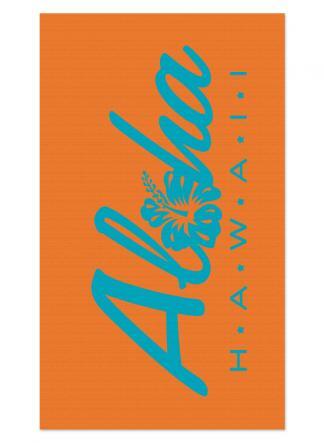 Soak up the sun with a new Aloha print beach towel! These towels are 100% cotton and are excellent gifts for all occasions. Available in Royal Blue and Turquoise.